Is it currently the middle of the night and you notice that there is no heat coming through in your house? Are you worried that your gas furnace may be broken and needs repairs? Perhaps you are online searching for Emergency Gas Furnace Repair Woodlands TX. But you do not know where to turn to. When your gas furnace stops working in the middle of the night, you may be thinking that you will never find someone to come to your home at 2 in the morning. 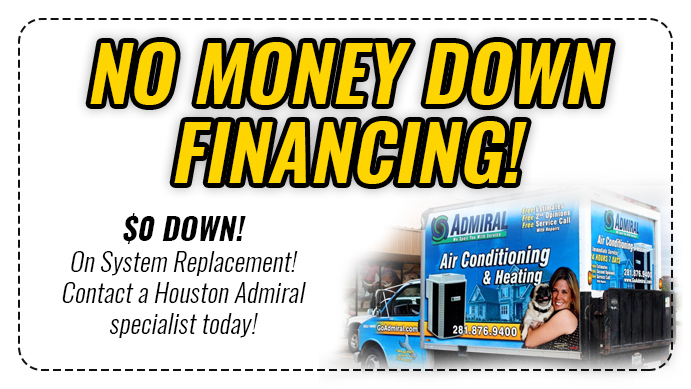 Brought to you by Houston Admiral, we are going to highlight the signs that you may have a broken gas furnace. And how we are the team that can be there for you when you need us most. Because not everyone is an HVAC technician, it can be difficult to know when your gas furnace needs repairs, besides it just not working at all. Below are the signs that your gas furnace may need repairs by a professional. If you are experiencing any of these signs, it is time to call in the professionals at Houston Admiral. 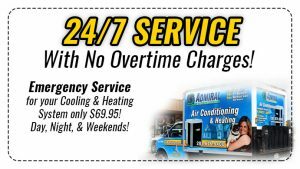 We are open 24/7 and we do not charge for over emergency repairs. We understand that emergencies can happen in the middle of the night. And we want to be there for you when you need us most. 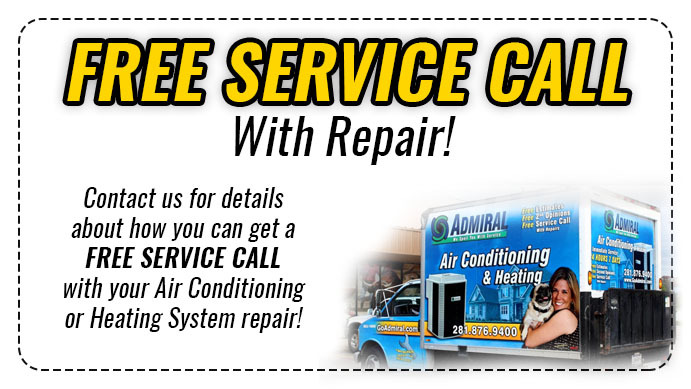 Our expert technicians are standing by to help you when you need an Emergency Gas Furnace Repair Woodlands TX. Do not waste any more time today and give us a call at 281-876-9400.